If you are a UK customer you have a statutory right to cancel your order within 14 days of receipt. 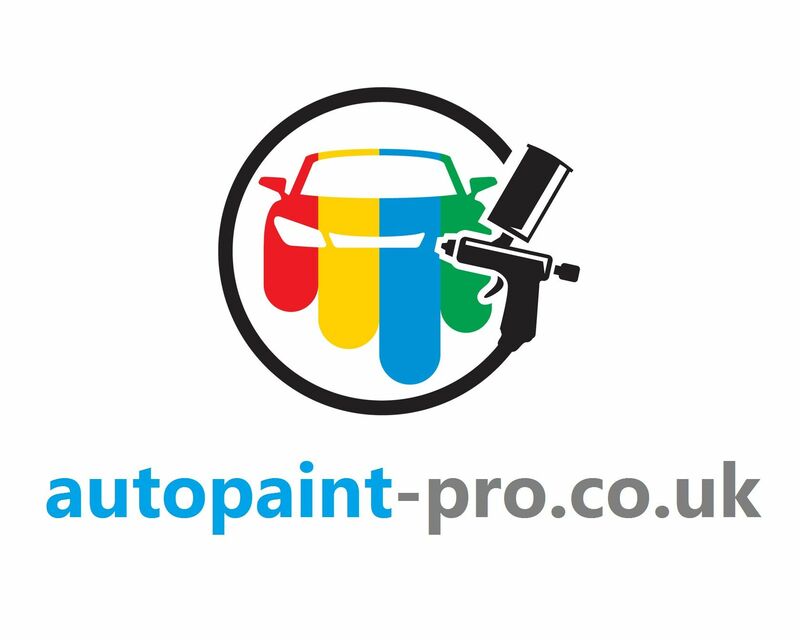 If you wish to exercise your right to cancel you must email us at sales@autopaint-pro.co.uk or phone us on 01634 291086. Items must be posted to BSB GB Ltd, units 13-15 Trdient Close, Medway City Estate, Strood, Kent ME2 4ER All items returned must be unused and in the original packaging and in a resaleable condition, with a copy of your receipt/invoice. The exception to this rule is paint made on order, if the wrong colour code is selected, a refund will not be issued. We do our best to ensure that your order is supplied correctly, if in the unlikely event that any goods are found to be faulty or supplied incorrectly, we will be happy to send you a replacement as soon as possible. All original goods must be returned within 14 days of receipt.